Noah was God’s man. In fact, he was God’s only man in the time he lived. In Genesis 6, 7, and 8, we read that the wickedness of humanity was so bad that God decided to destroy the world by flood, rescuing only two of every kind of animal, and Noah and his family. 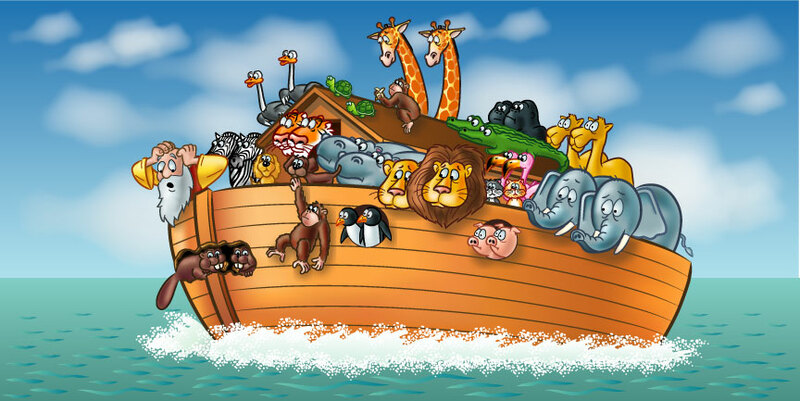 It was still sunny when Noah began building the ark. What can Noah’s life teach us about obedience? Listen to the message by clicking this link. (Early in the message, you’ll hear a video which you can watch here.